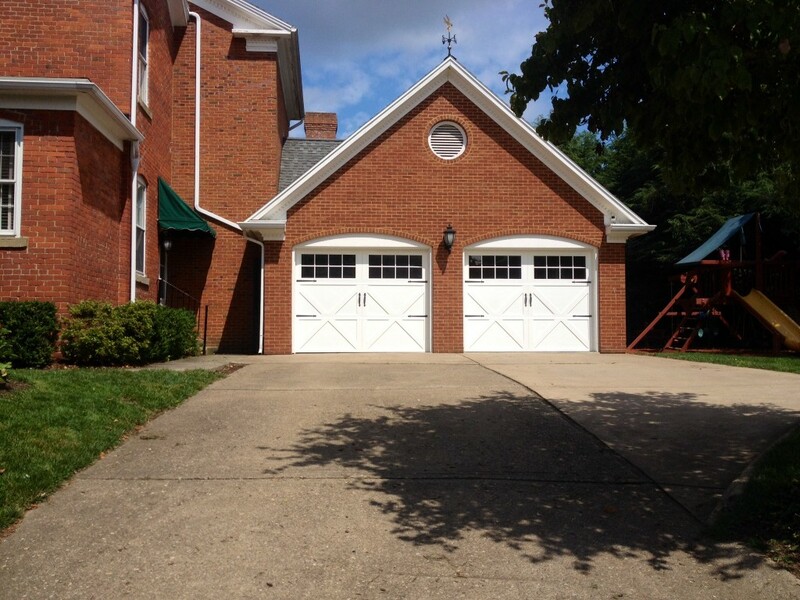 Miller Door, Inc. has been proudly serving the Mid-Ohio Valley since 1967, providing sales, service, and installation of garage doors and operators. We understand that your garage door purchase is an investment in your home. Our staff is highly qualified to give expert and quality service. We specialize in residential and commercial garage doors manufactured by Wayne-Dalton and CHI, Linear openers and Wincore and Clopay entry doors. Miller Door offers a complete line of door solutions for any kind of application for commercial or industrial buildings. 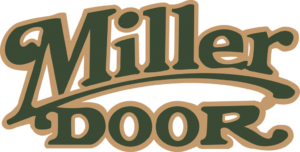 Miller Door’s installation professionals are local, licensed, insured, and undergo a thorough background-screening process.